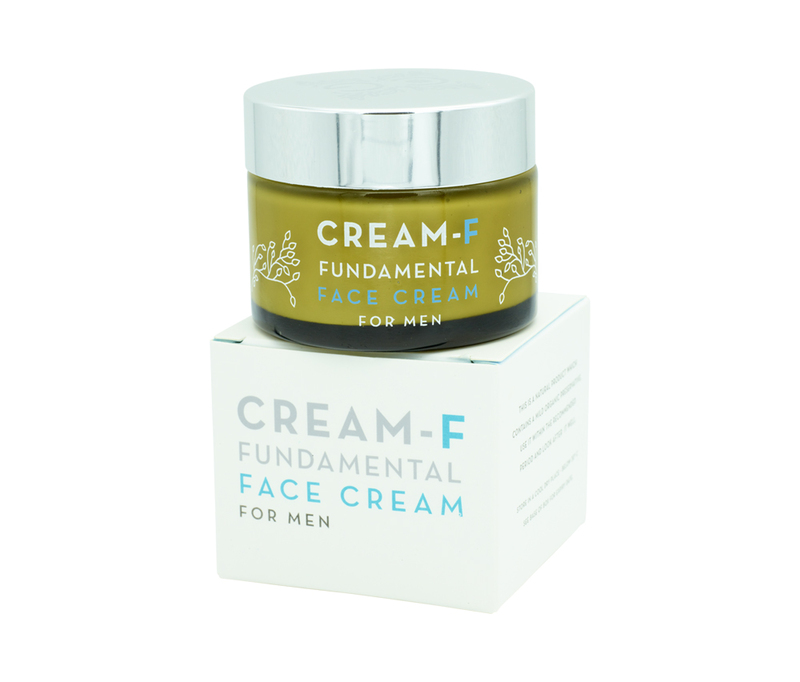 A rich face cream for the modern man with Baobab oil to increase elasticity, Frankincense and Lavender. 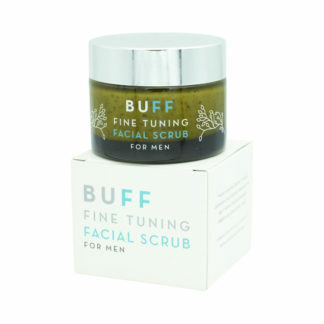 Perfect after shaving or after using our Buff exfoliant. 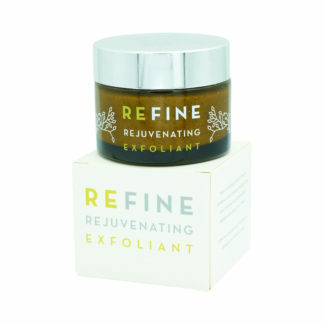 Shea butter, hibiscus seed and avocado oils high in oleic and linoleic fatty acids to promote skin repair, baobab oil to keep the skin hydrated and supple, vitamin E, rejuvenating beeswax, anti-oxidant honey and essential oils of patchouli, frankincense to improve elasticity and tone the skin and detoxifying lavender. 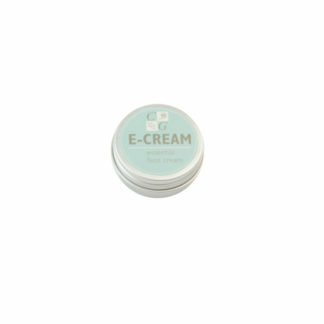 Apply to the face and neck with a gentle circular motion after shaving or exfoliating.